Sheela na Gigs are figurative grotesque carvings, which are typically found positioned over doors or windows of churches or castles. 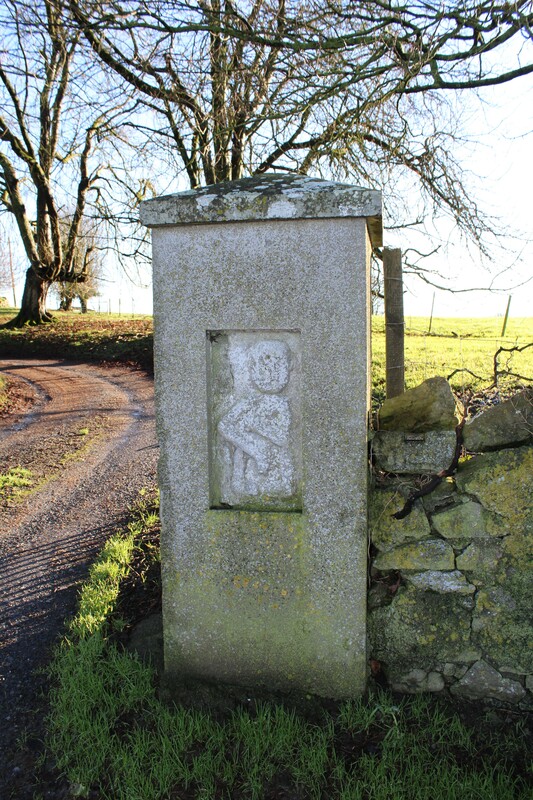 This monument is attached to a pier by the roadside in Ballycloughduff. It is a rare example of a male Sheela na Gig.